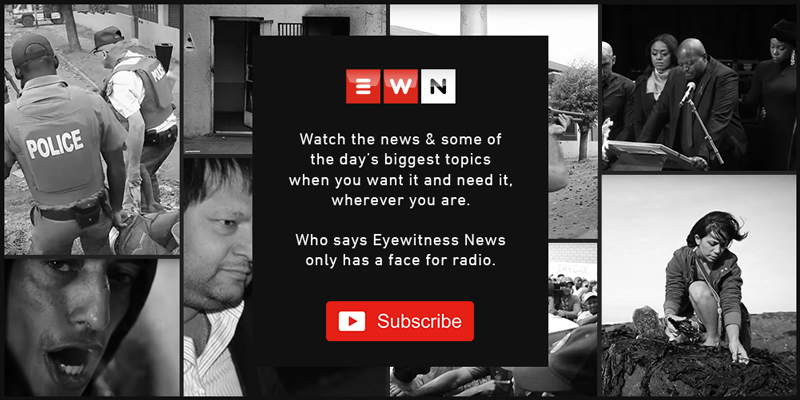 Bonga Dlulane is an Eyewitness News reporter based in Johannesburg. Tshepo Mahloele on Tuesday responded to claims made by UDM leader Bantu Holomisa who testified at the PIC inquiry. The UDM leader on Monday was cross-examined at the PIC inquiry by Lebashe’s lawyer who has accused him of defaming his clients of corruption and wrongdoing without evidence. Following a raid by police, the NSPCA found 22 dogs, two pigs and a tortoise that were caged and chained. The comments follow several service delivery protests that erupted in different parts of the country ahead of the nation's polls. National Police Commissioner Khehla Sitole said that police are taking proactive steps to ensure they weed out criminal elements within service delivery protests. UDM leader Bantu Holomisa was cross-examined on Wednesday on claims that Lebashe Investment Group unlawfully received money from the Public Investment Corporation.